Classy Closets is fully equipped to customize and install your next Orange County and San Diego office design or building space. With our state-of-the-art manufacturing techniques, and quality installations we’re committed to being a leader in design innovation. In addition to our quality wood products, we offer high pressure laminate exteriors as well as theromofused melamine, both with a 3/4″ industrial grade core. We use a machine applied edgebanding in flat or 3mm solid. 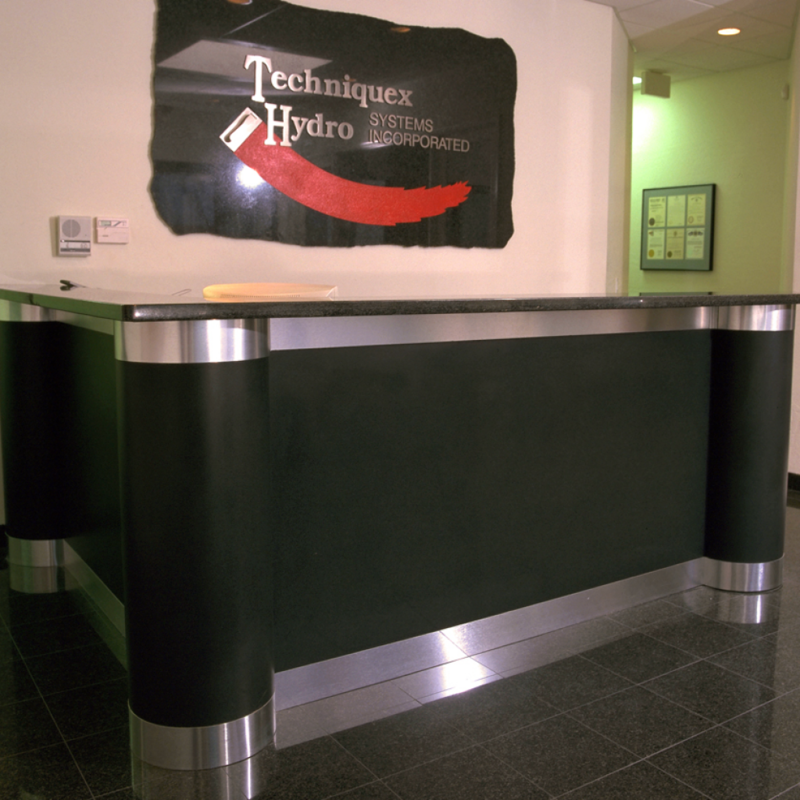 Our commercial office cabinets in San Diego are built using a 32mm manufacturing system to ensure a precision final product. We have a wide choice of materials available to meet the varying design requirements of our eco friendly shelving products. 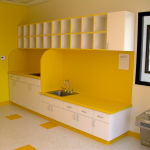 We have what you need when it comes to cabinets for your office space in San Diego. Fill out a form for your free Orange County or San Diego commercial office space design consultation today! Looking to work from home? We also offer built in home offices that are customized to your needs!